While Kings Park and Botanic Garden is a popular attraction in the capital of Western Australia, it is also a much loved spot for Perth folk. In this post I explore a number of activities which could very well be combined into spending a whole day exclusively in the 400 hectare park. Invest in $3.00 at Aspects of Kings Park for a pocket sized book on the special trees found in Kings Park. Embark on a tree hunt and discover some of the peculiar stories, like the 750 year old Boab tree that was trucked 3,200 kilometres from the north west of Western Australia or the tree planted by Queen Elizabeth. 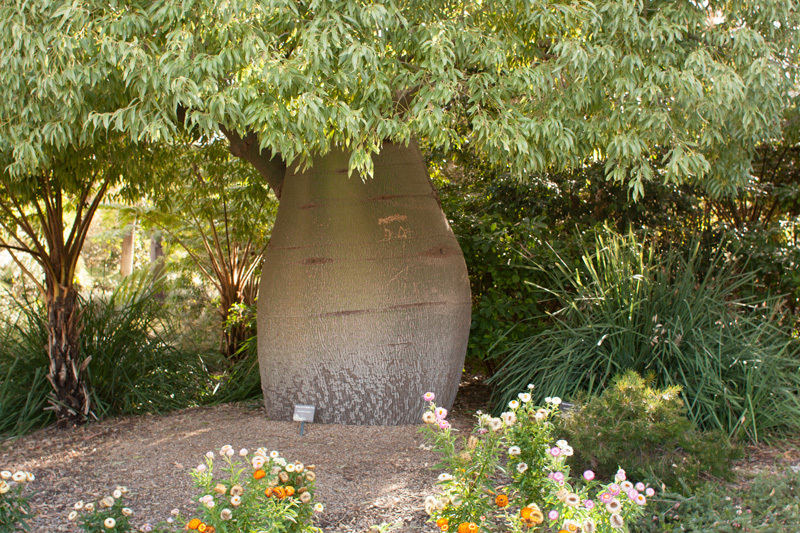 This Queensland Bottle tree was transplanted from a residence in Attadale, south of Perth, as a donation to the park. 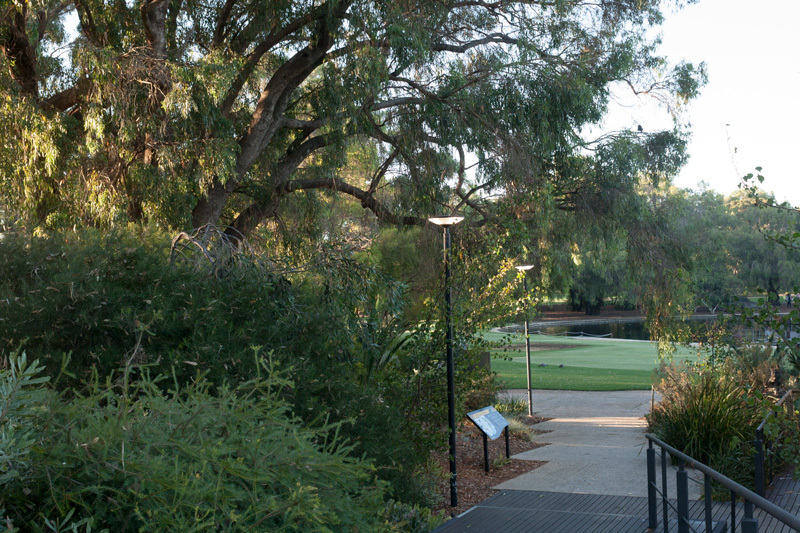 Visit Tuart lawn to see Perth’s tallest tree species, here you will find remnants of the original bushland that once consumed the area. 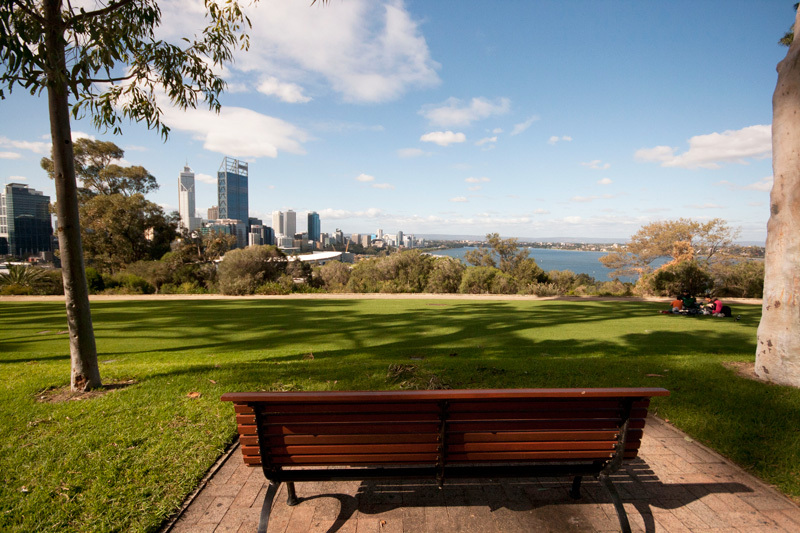 The eastern side of the park affords spectacular views across the CBD skyline, Swan River and Perth hills. Sit back and watch a reflection of summer sunset colours on skyscrapers, sparkling evening lights and misty sunrises in winter. The best part, these views are accessible by simply sitting on the grass areas, so be sure to bring along a blanket. With that said, let me point you in the direction of the grassed areas along Fraser Avenue, the State War Memorial, Law Walk and Roe Gardens for quality viewing pleasure. 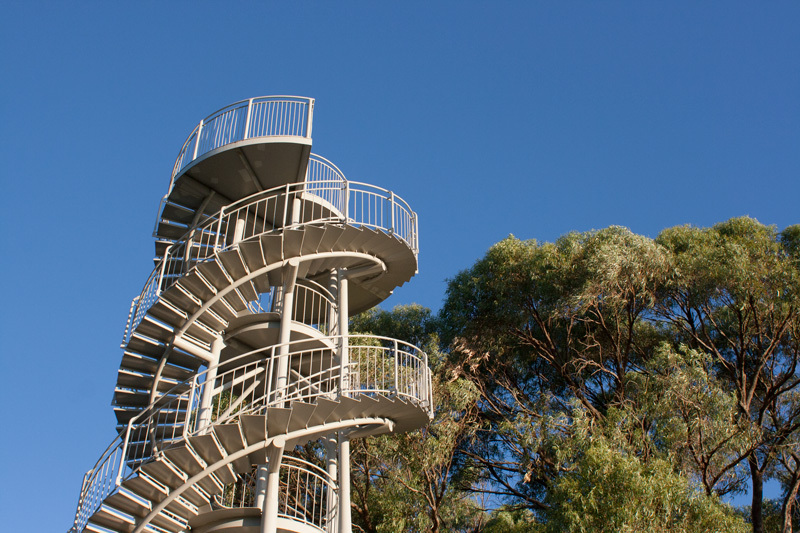 Short on time and looking for a speedy view, head to Swan car park which directly links to Dryandra Lookout via a short pathway for views across the Swan river. 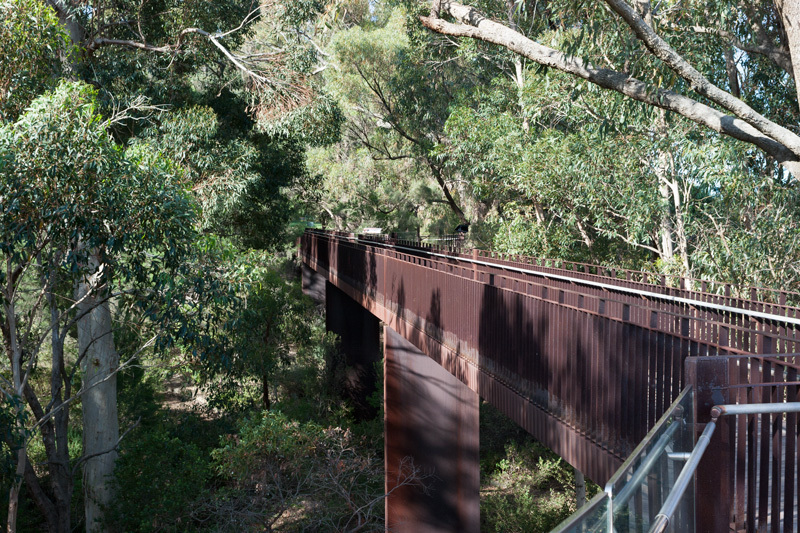 Easily one of the popular attractions within this walk is the suspended bridge surrounded by tall eucalyptus trees. 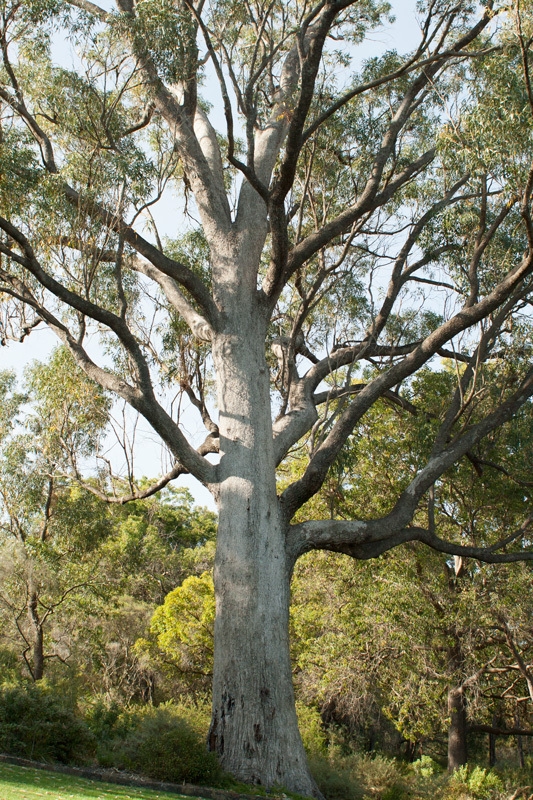 Keep an eye out for the magnificent Karri tree which can grow up to 90 metres in the state’s south west region. The walkway is 620 metres with options to continue to Roe Gardens or the water garden. 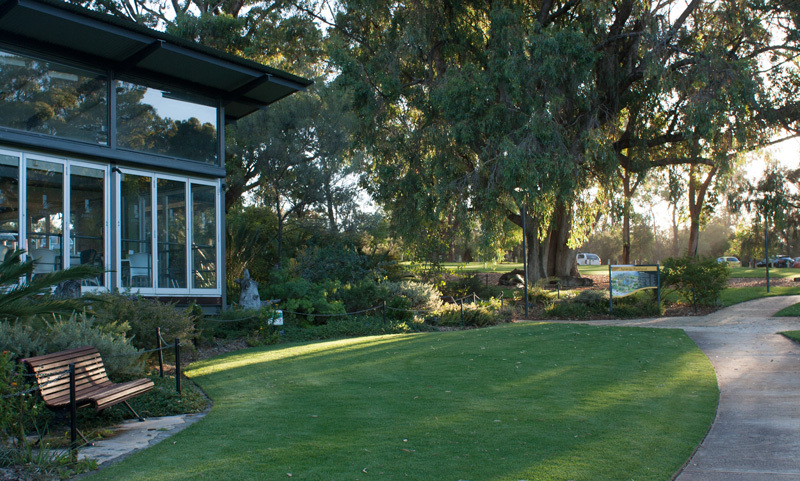 Discover the awesomeness of Western Australia’s biodiversity by exploring the various gardens that showcase plants and trees specific to certain regions around the state. Pay a visit to Conservation garden which highlights the state’s endangered plants. 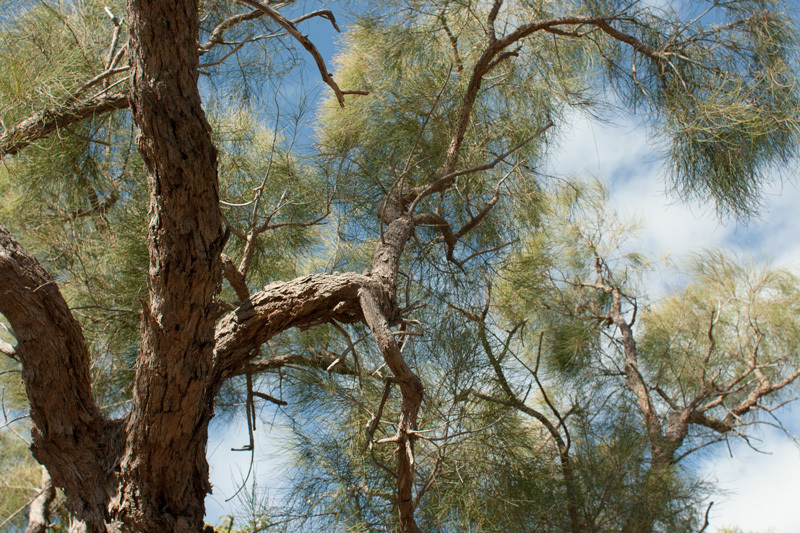 Wander around swan coastal plain tree area, marri woodland and the Stirling range flora. There’s a bit to learn in Kings Parks about the natural environment in Western Australia and as David Attenborough says ‘No one will protect what they don’t care about and no one will care about what they never experienced’. So definitely worth checking out this map on your next visit. Most of Australia’s Banksia plants are unique to Western Australia and a visit to Banksia garden shows these interesting and recently listed endangered plants. 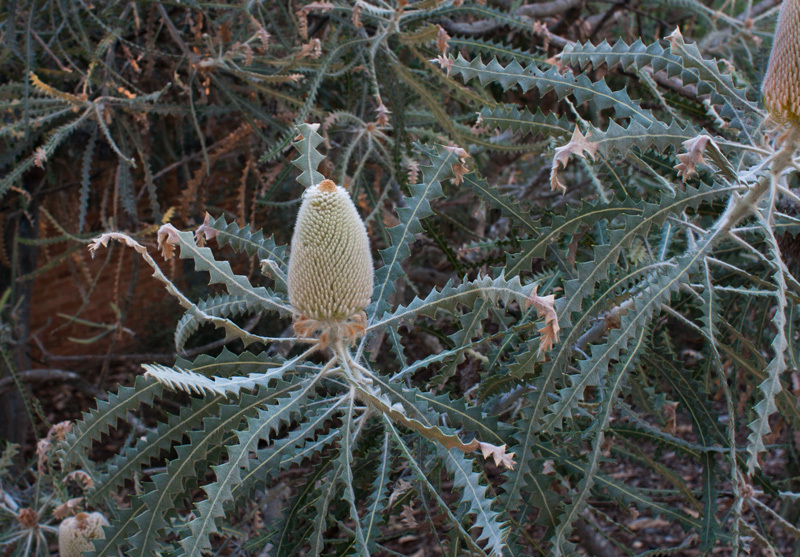 The Banksia constantly changes from budding (photo below) to fruiting into a wood cone. If you’re a local hiker or about to embark on the Munda Biddi trail or Bibbulmun track this is a advantageous opportunity to learn how to identify trees, plants and wildflowers along the trail. There is also a path along Kings Park Road to Next Generation Gym with sign posted trees. 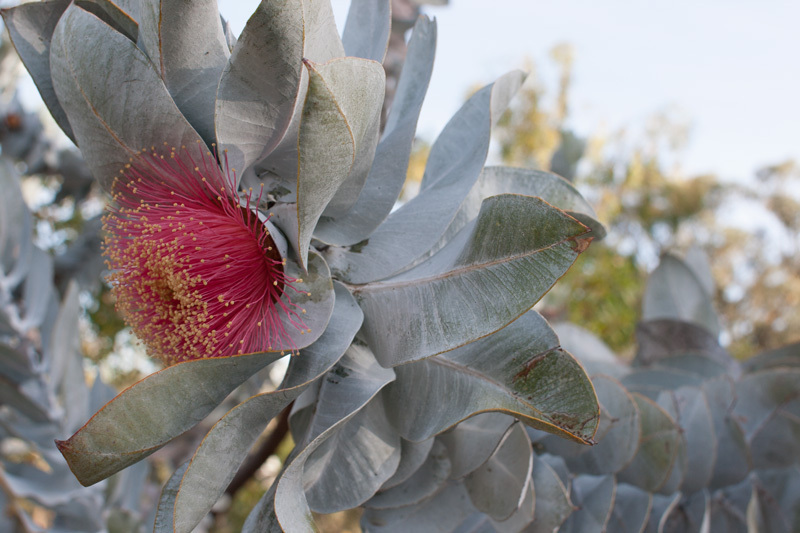 Find the mottlecah (Eucalyptus macrocarpa) in Roe Garden, isn’t it stunning? 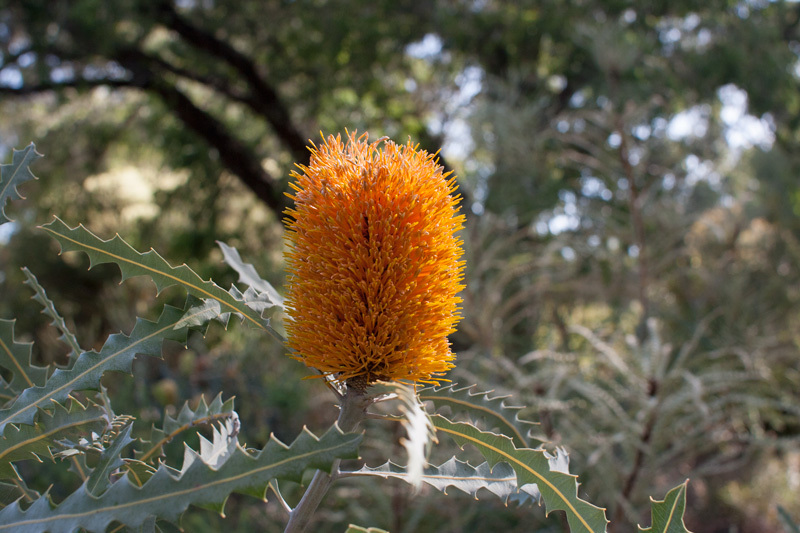 The texture of some of Western Australia’s native plants look strikingly beautiful surrounded by bush, like this Woolly Orange Banksia pictured below. 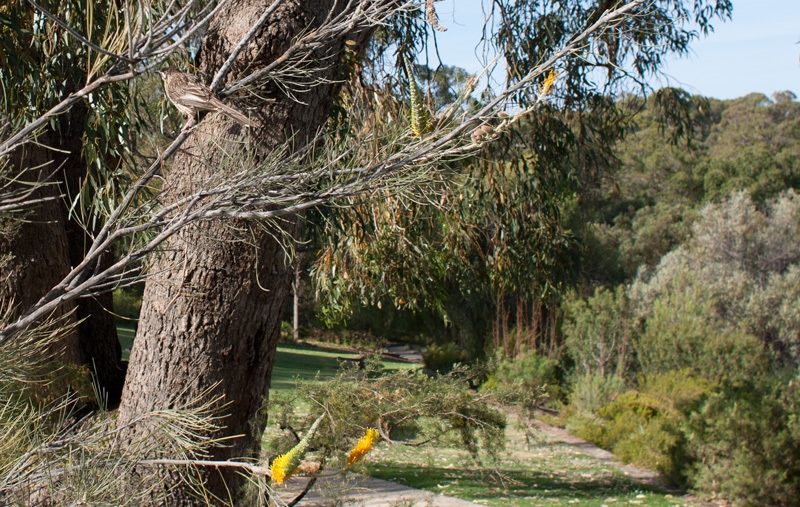 Head to the Grevillea and Hakea Garden (after the walkway path) and look out for the honey eater birds, they love the nectar of the native plants in the area. With a sharp eye there are opportunities to spot more local bird life because as you can see below they can be well camouflaged. The very essence of the Western Australian culture is a good fun picnic! 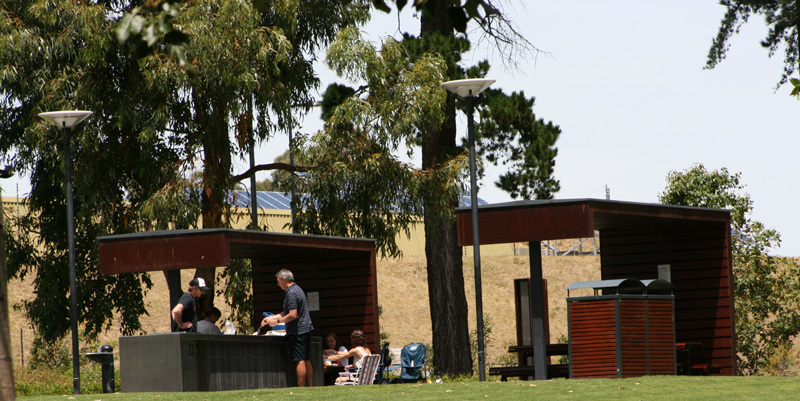 Use one of the BBQ facilities around Kings Park and enjoy a picnic with friends and family. 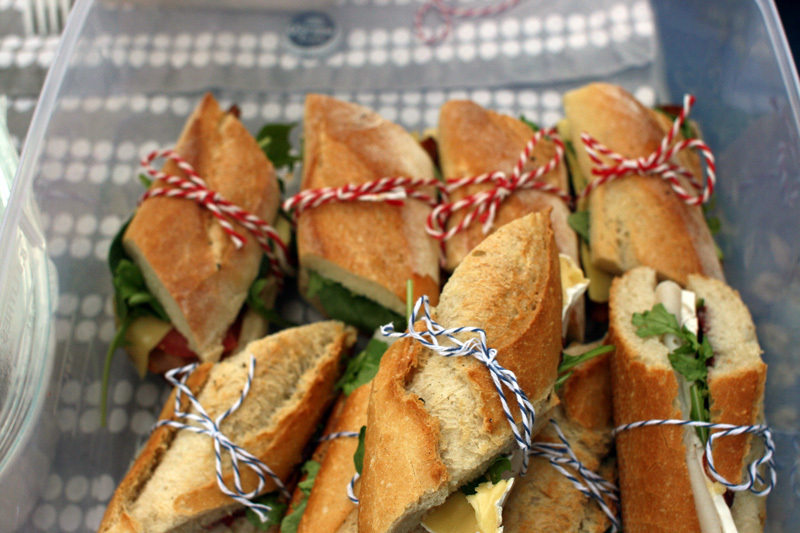 In winter, grab pastries and coffee and enjoy a breakfast picnic. Take the vertical challenge and make your way to the top of the DNA Tower for some sensational views, the highest point accessible in the park. 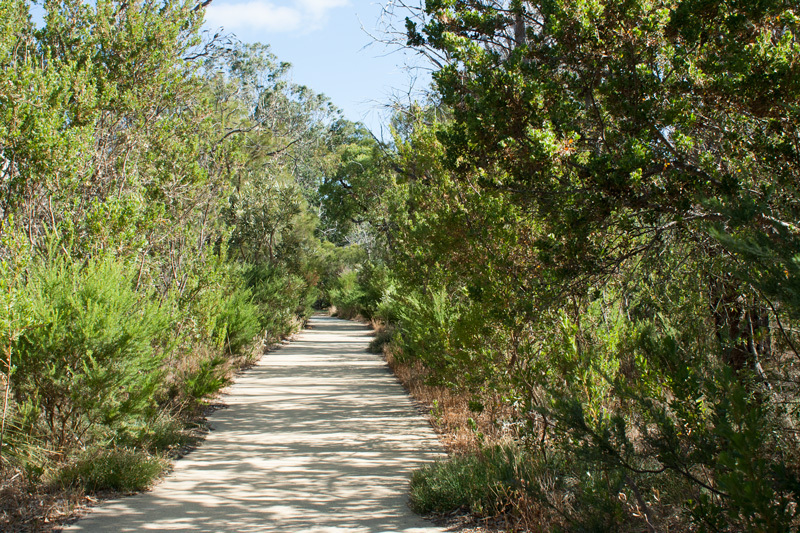 An easy 1km trail loop provides a contrast to the perfectly manicured botanical garden. 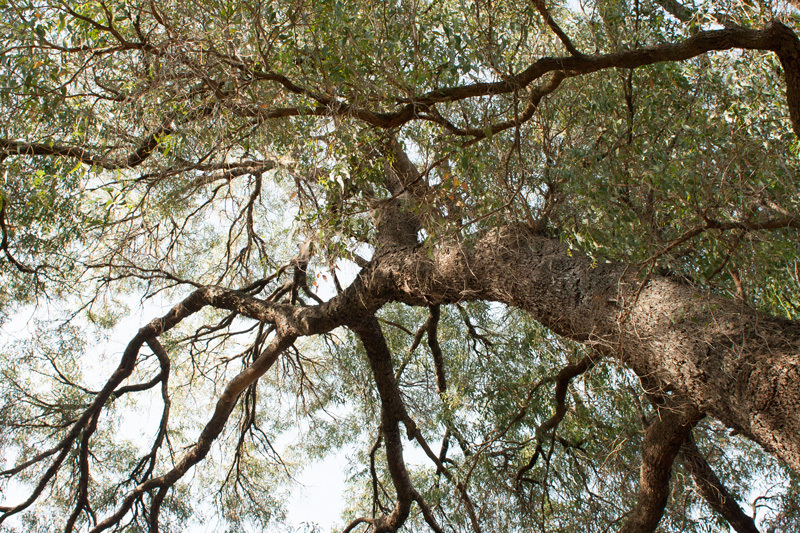 Here you’ll see trees commonly found in the bush like Jarrah, Sheoak and Marri. 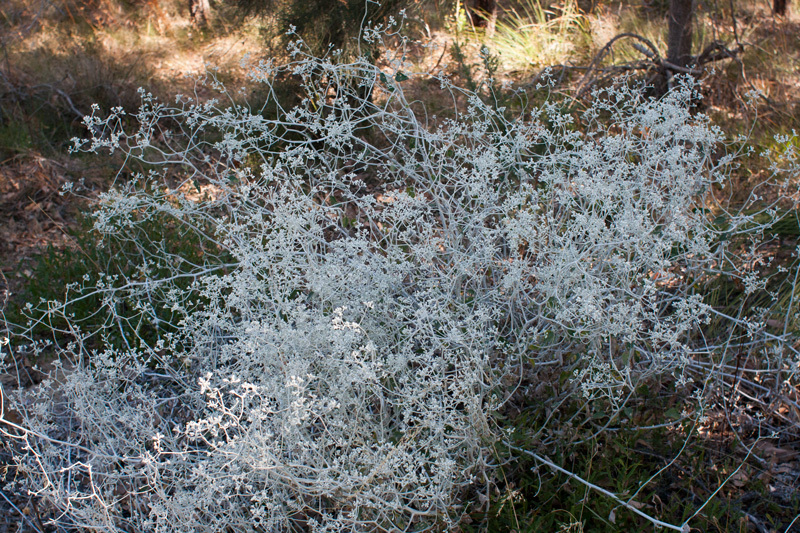 Wildflowers bloom in the understorey of the bush predominately in spring. This trail has been modernised with a flat surface making it suitable for all ages and anyone with a disability. Visit first thing in the morning or near sunset for some great photo conditions. 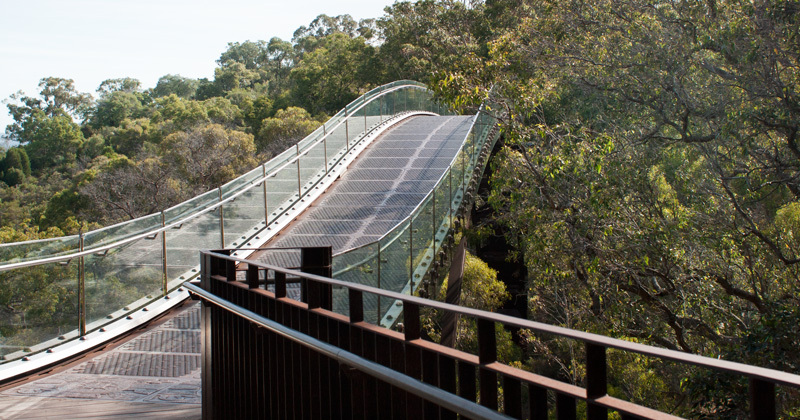 Two thirds of Kings Park is bushland so if you wish to experience more, discover the other paths. There are also a couple of cycle paths along the perimeter of the park connecting to neighbourhoods of Subiaco, Crawley and Nedlands. Watch a movie under the stars during December to April in the Synergy Parkland area. Bring your own picnic and rug or hire a bean bag and purchase food from the food trucks. Arrive early and enjoy sunset before the movie begins, you may be treated to the laugh of the kookaburra, a common bird found in the park. Find inspiration for your own backyard! Find inspiration for your own Aussie backyard from the ‘grow-me-at-home’ display located in Synergy Parklands. Attend a ‘Dig it up with coffee’ sessions at the cafe. Kings Park Volunteer Master Gardeners offer free advice on pests, planting and pruning of native plants. Become a Kings Park Volunteer Master Gardener. 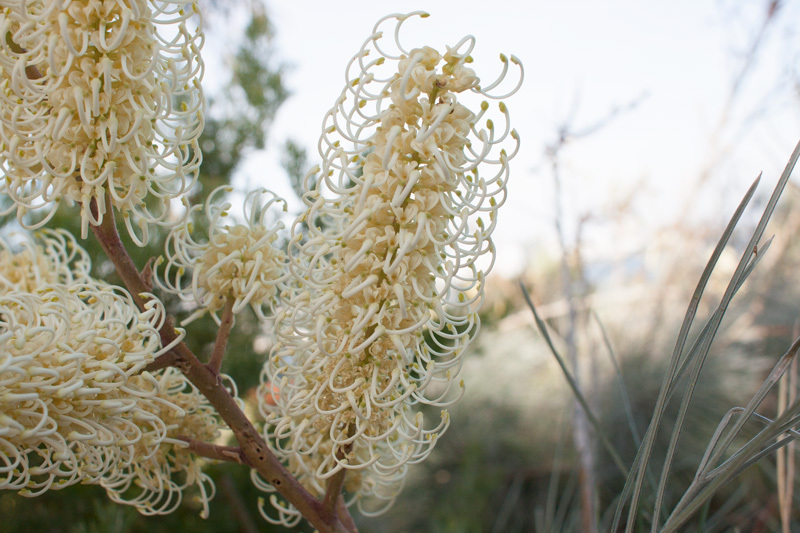 Learn about Australian natives and gardening whilst volunteering at the park. A great place to buy West Australian themed gifts and souvenirs. 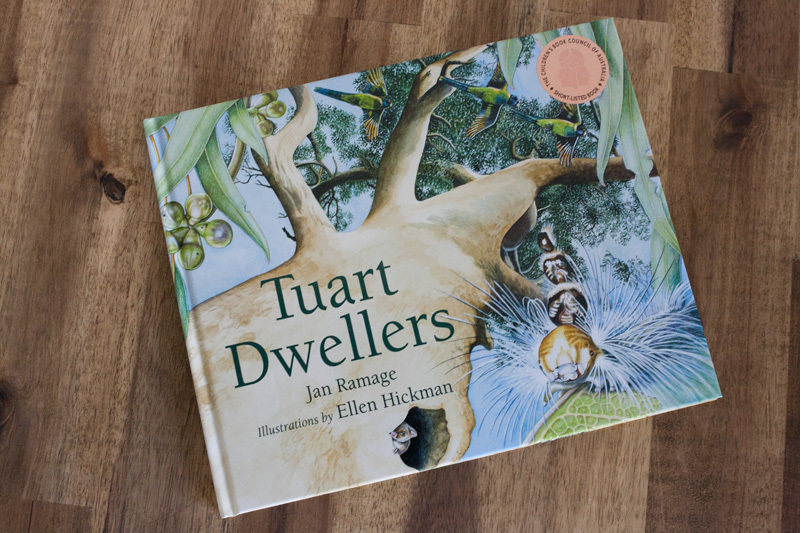 Local artwork and beautiful educational books. Soy candles capturing the scents of places like Cottesloe, Karijini and Pemberton. Stock up on guide books for road trips or birthday presents for family and friends. The gift card section is particularly special. Kings Park Volunteer Guides run free guided tours through the park, touching on it’s beginnings and the various memorials and monuments. 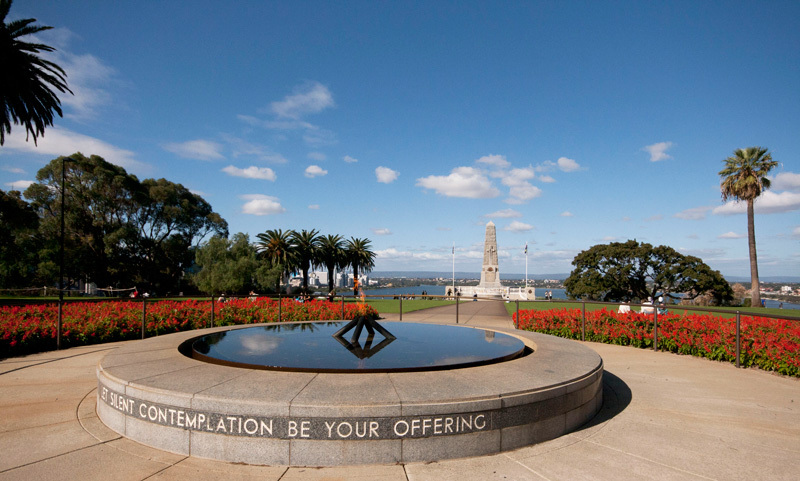 Join the community on Anzac Day for the dawn service at the State War memorial. Wander along May Drive, Lovekin Drive and Marri Walk where dedication plaques mark the planting of a tree for individual service men and women who gave their lives while serving their countries in war time. I could very well be biased because of my local status, however Perth coffee is in the upper echelon of the coffee universe and of course there are cafes around the park. 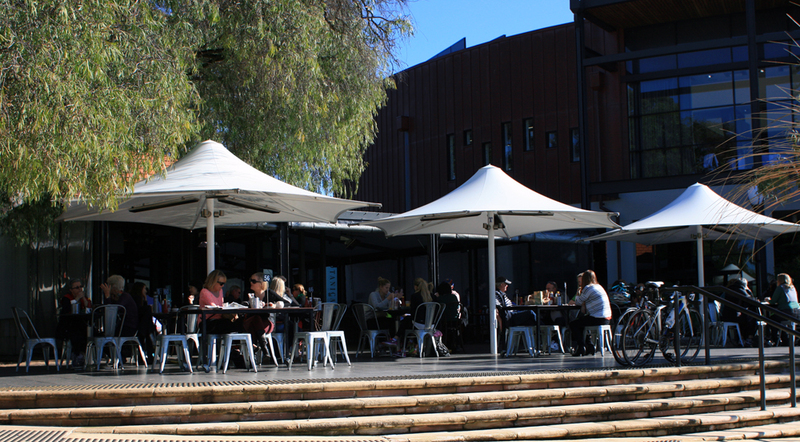 Check out Zamia Cafe in Synergy Parkland, Botanical Cafe or Steakybeaks Playground Cafe. Lovely post Lee, gorgeous photos and good reminder that I haven’t been to Kings Park for a while.